Hi, this is Kerri from the Bay Area Short Sale Angels, Bay Area’s number one short sale team. So a lot of people come to me wondering how to get a trustee sale date postponed. That’s the day that the house goes to auction and either gets purchased or goes back into being a bank owned property. It’s the official foreclosure date. So, is it possible to postpone this date? Many times the bank will postpone the date for you if it’s looking like things are looking positive with your loan modification. 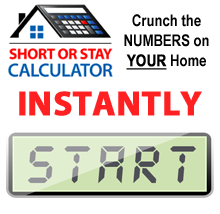 Another way to get it postponed or even stalled is by completing a short sale. If we’re in contract with a legitimate buyer and we are close to getting the negotiations finalized or in the middle of escrow, many times the bank will actively postpone the trustee sale date. Usually we can’t ask for that postponement for up until 10 days before the trustee sale date. Another way to postpone the date is bankruptcy. 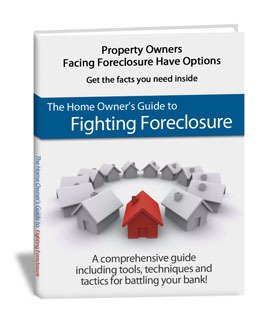 A lot of people have used this as a tactic to be able to live in their home that’s facing foreclosure even longer just by filing for bankruptcy. Once you file for bankruptcy, you have a certain amount of days that you need to get that bankruptcy completed before the trustee sale date can be reinstated. So those are three different methods of getting the trustee sale date postponed. There are a lot of people out there on the internet that promise that they can get the trustee sale date postponed if you pay them money. I would say 99% of those are scams. So, what you really need to do is figure out where you are going, what your intentions are with the property and then make a decision based on that. This is Kerri Naslund with the Bay Area Short Sale Angels, Bay Area’s number one short sale team. We believe there is nothing worse than doing nothing. Please contact us today so we can answer any questions you have.